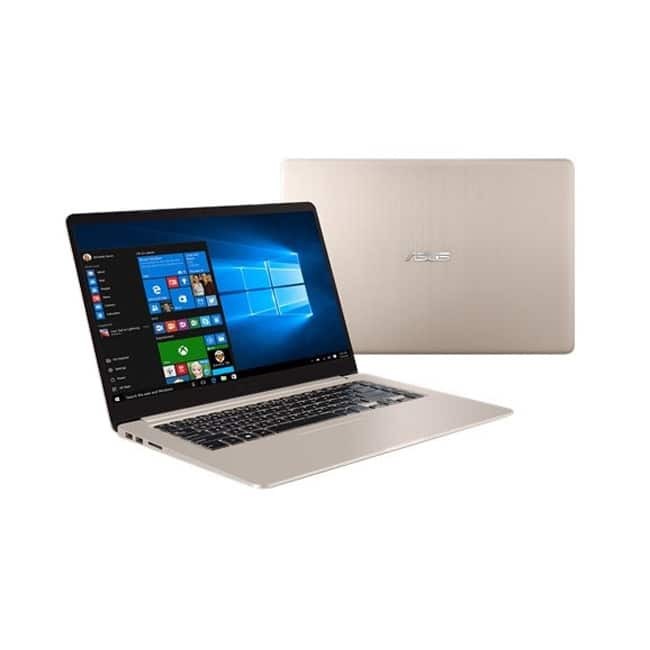 Asus VivoBook S15 flaunts 15.6-inch, Full-HD ‘NanoEdge’ display with a 7.8mm thin bezel. The laptop is powered by 8th Gen Intel Core-i7 processor, ‘ASUS VivoBook S15′ features ‘NVIDIA MX150′ graphics. 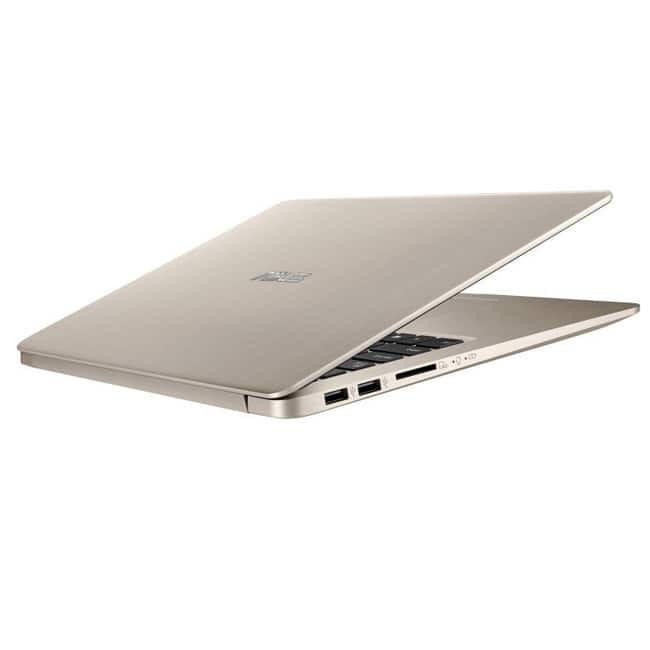 Asus VivoBook S15 comes with 16GB DDR4 memory and 1TB hard disk drive for storage. The laptop has 128GB solid-state drive (SSD) to reduce boot-up and app-loading time.